Bonfire Burn 10K this morning. I ran reasonably well, albeit not particularly quick but hey, it’s not about speed and fast times, is it? Running is about the joy of movement, the physical wellness you develop, the fitness and vitality that accrues, the sociability of like minded people, the sense of achievement. Unfortunately, it’s still a bummer when your friends and age related rivals beat you hands down. Did they cut a few corners or many corners? Is anyone checking blood samples for banned substances? Were my eyes deceiving me or did I see Mike, my arch rival, discreetly place a “jelly baby” in his mouth just prior to the start? 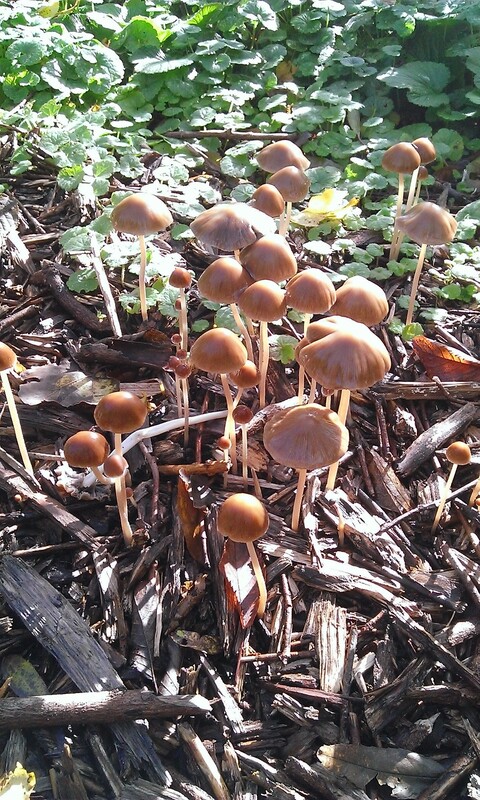 All very suspicious or are they just faster than me ? Am I just yesterday’s runner? I think I’ll stick with the “jelly baby” theory at the moment. The sun was out and the wind was cold. It was too windy during some sections for me and I was overtaken in swathes (well, small swathes) because I couldn’t maintain my speed. Still, I’m coming back from injury and I’m pleased overall. Peter, who is in the 80-84 age range for the 5K parkrun, gave vocal support to runners in several locations. I see he hasn’t done parkrun for 5 weeks. I do hope he is able to continue do it. He’s a very nice chap and an inspiration to all runners, particularly older ones (and potential older runners who might take it up). I’m beginning to realize there is a specific downside to autumn sun. It cruelly reveals dust on surfaces when it streams through the windows. My dust control and elimination skills are seen to be wholly inadequate and my standing as house husband is reduced to tatters. I don’t like dust and I am adept at ignoring it but sometimes one simply must address the problem. One does make an effort, particularly when the vicious dust particles begin to reside on one’s books. Hopefully there will be no more sunny weather for a while and I’ll be off the hook. Cobwebs I like. I’m in a minority here as far as my family is concerned. 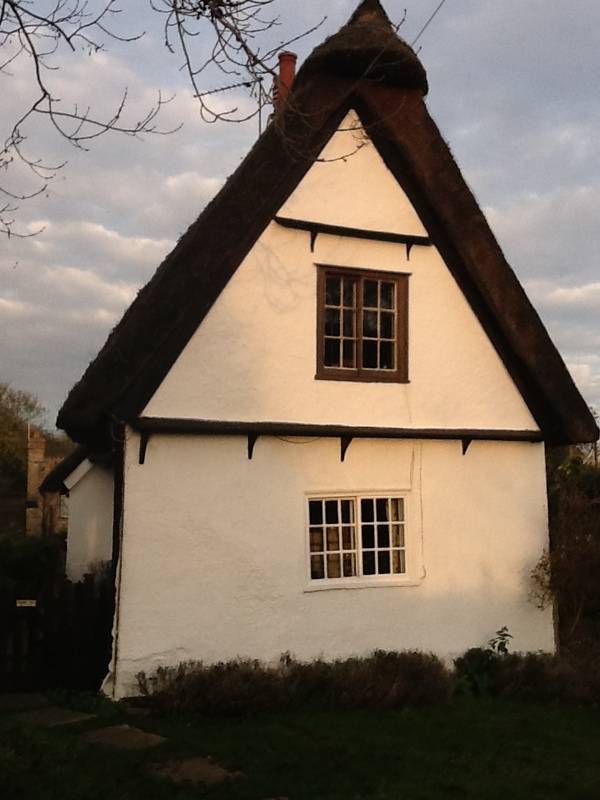 We live in a very old cottage with a thatched roof. Some of the cottage dates from the 1640’s and that’s seriously old. One of its notable features is that it is home to a huge number of spiders and spiders like to weave webs. I feel the cobwebs contribute to an attractive atmosphere to our living space. They complement the organic materials that make up the structure – wood, lime mortar, thatch and brick. I wouldn’t go so far to say spiders are my friends but I can disclose that, in the past. I protected and tended an occupied spider’s web stretched over beams in the eves about a couple of feet/60 centimetres away from my sleeping head. So what if I accidentally ingested one in the night (not good for the spider, of course). It’s not likely I would subsequently develop amazing spider powers. No, the best I can hope for is that the spider kingdom will acknowledge me as a human protector and guardian of their habitat and award me an honoury arachnid status. 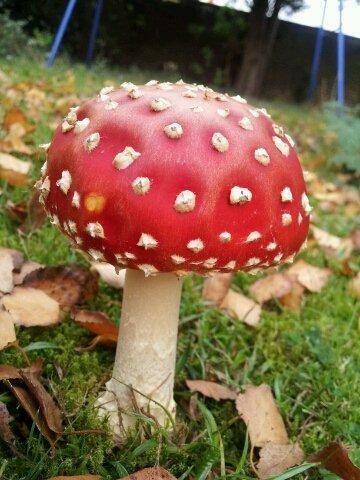 Our cottage, a family of mushrooms in Worts Meadow and a fly agaric. This entry was posted in parkrun, Running, spiders, Uncategorized and tagged cobwebs, dust, exercise, parkrun, running, spiders. Bookmark the permalink.